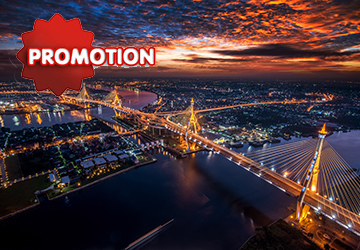 Special promotion packages includes 3 nights in a double or triple room at A-One hotel 4 stars in Bangkok with airport pickup and transfer from hotel to airport. 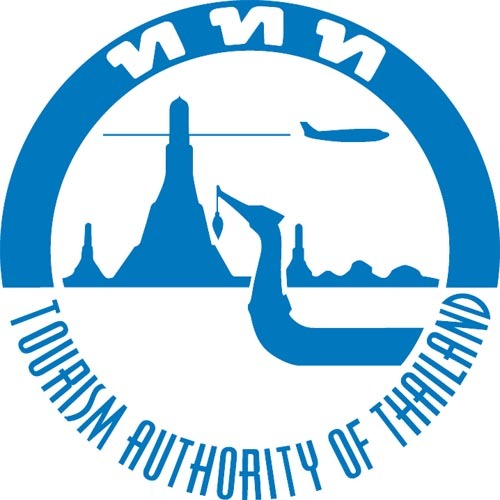 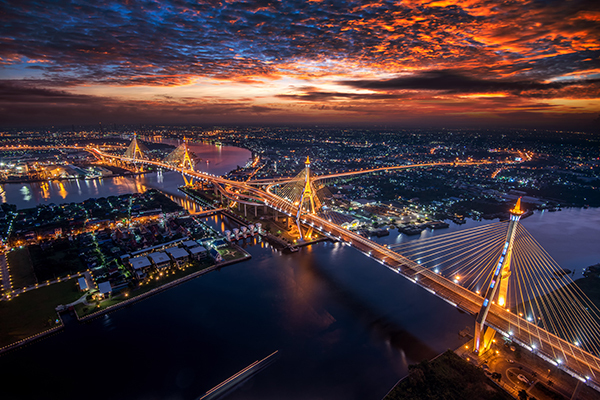 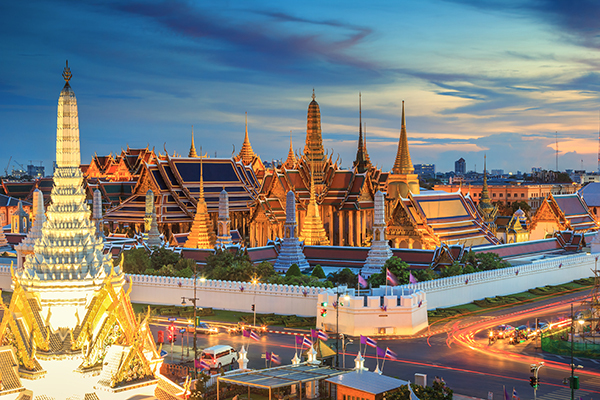 This package includes 3 nights in a double or triple room with ABF included at A-One hotel (4 stars) in Bangkok with airport pickup and transfer from hotel to airport. 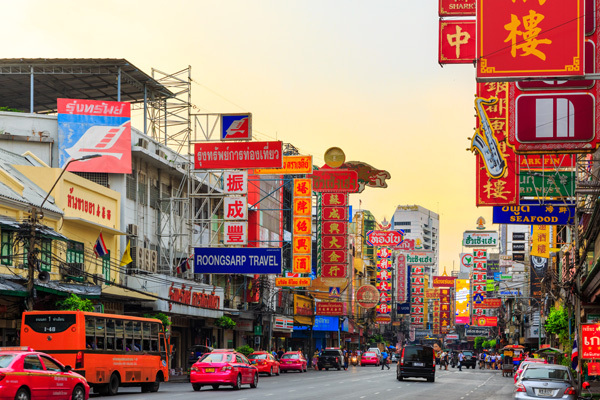 This hotel is just 15 minutes (5 km) from Bangkok downtown such as Sukhumvit Road and 10 minutes from Thonglor , Ekkamai Road (famous for Bangkok nightlife), Platinum shopping mall, Pratunam.